LAS VEGAS, NV - APR 16: Metropolitan hotel on Las Vegas Strip on April 16, 2015 in Las Vegas, USA. The strip has approximately 6.8 km (4.2 mi) long and featured with world class hotels and casinos. 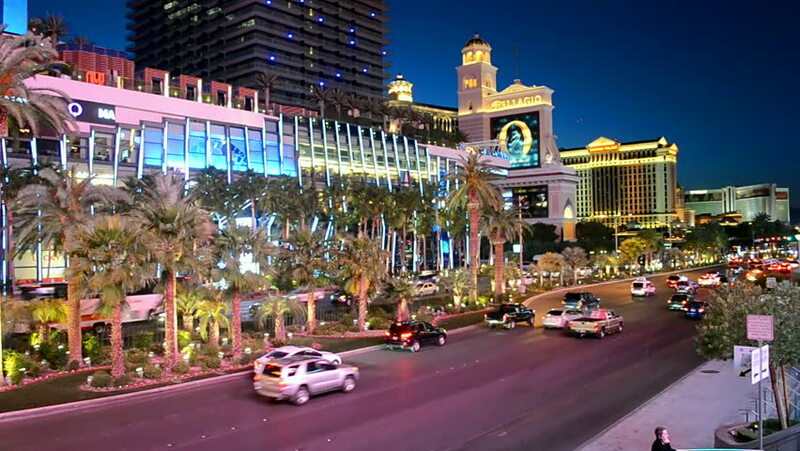 hd00:17LAS VEGAS - CIRCA MAY 2011: Time lapse of the Strip (Las Vegas Boulevard) at night, Las Vegas, Nevada. hd00:05BANGKOK - APRIL 15: (Hyperlapse view) Traffic on streets at night on April 15, 2012 in Bangkok, Thailand. 4k00:08LAS VEGAS, USA - MAY 2016: night famous city strip street pedestrian crowded bridge panorama 4k time lapse circa may 2016 las vegas, usa.